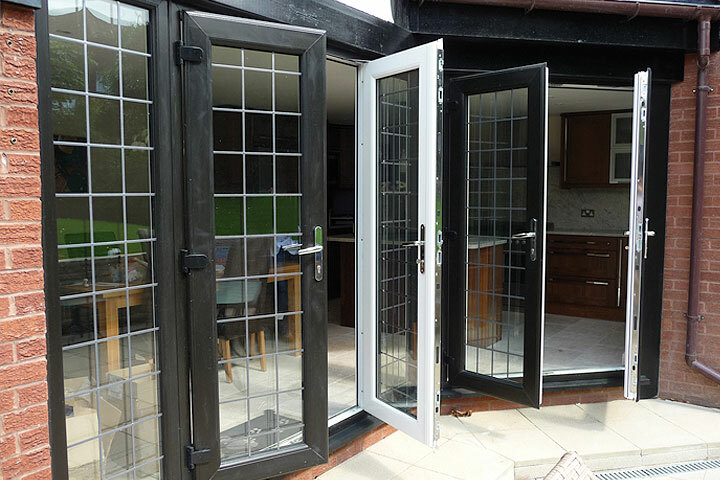 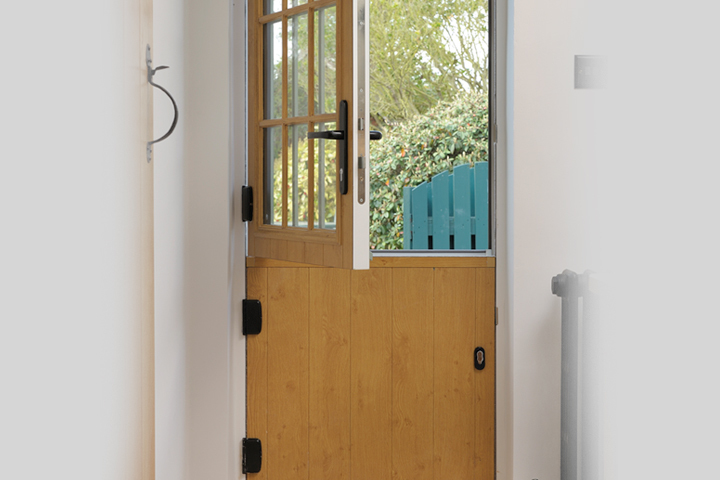 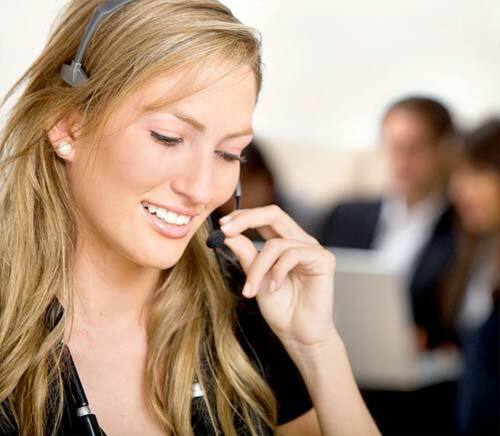 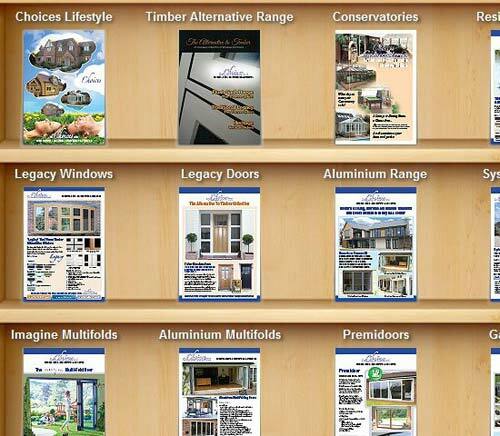 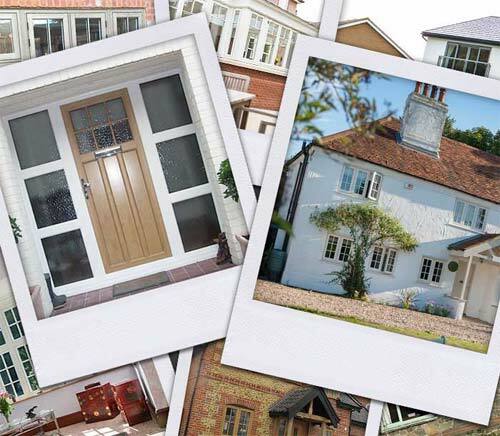 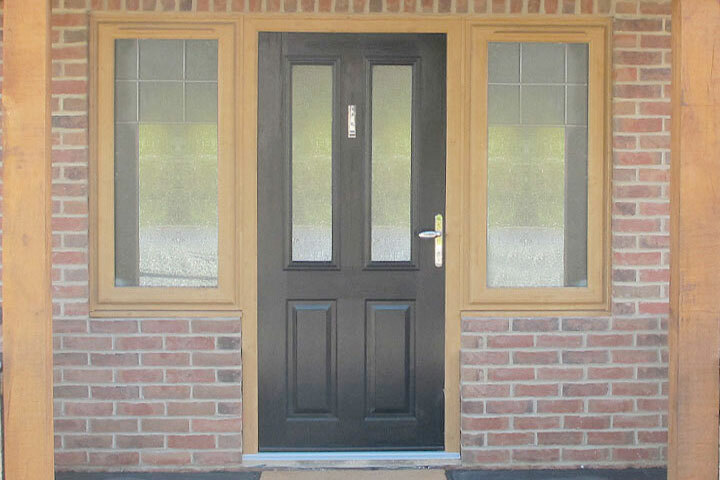 Fairmitre Windows & Conservatories have a vast range of UPVC doors in all shapes and sizes from the ‘Choices’ Brand. 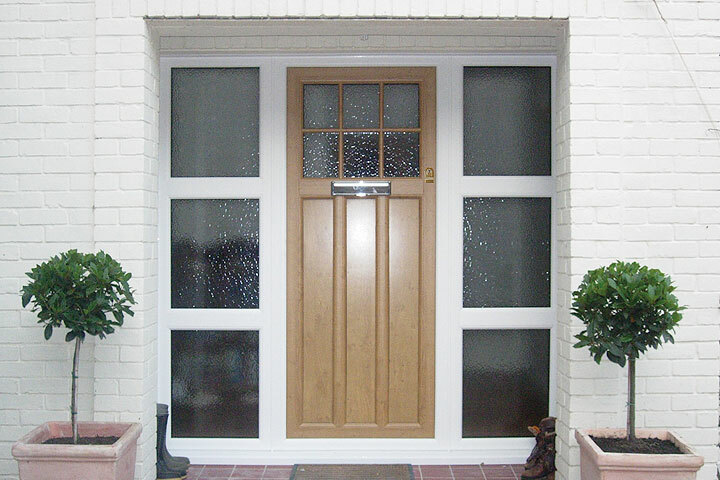 Single doors from Fairmitre Windows & Conservatories are secure, can be colour matched to your windows and require low maintenance. 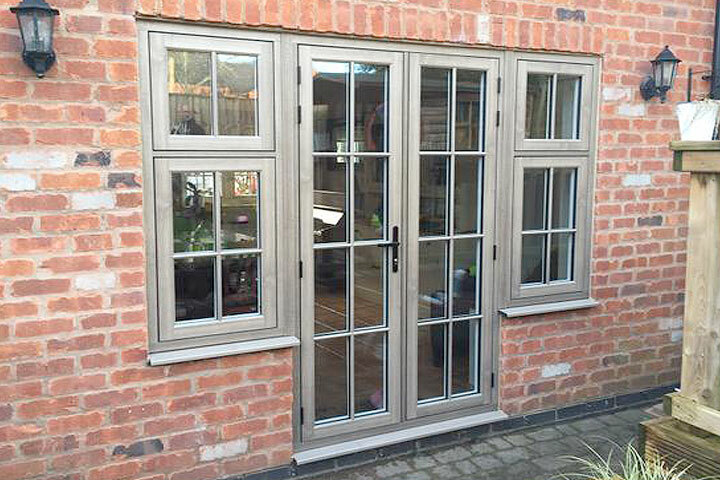 Our French Doors fitted by Fairmitre Windows & Conservatories can be matched to your existing windows and have optional side panels. 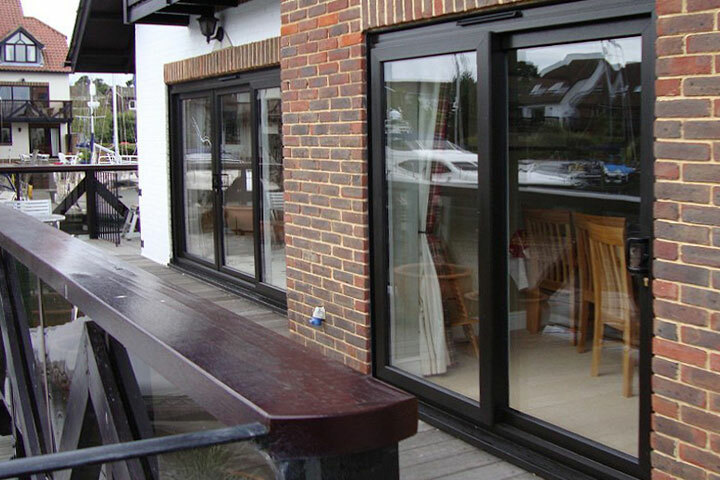 Fairmitre Windows & Conservatories Patio Sliding Doors range are available in a range of sizes and great colour finishes. 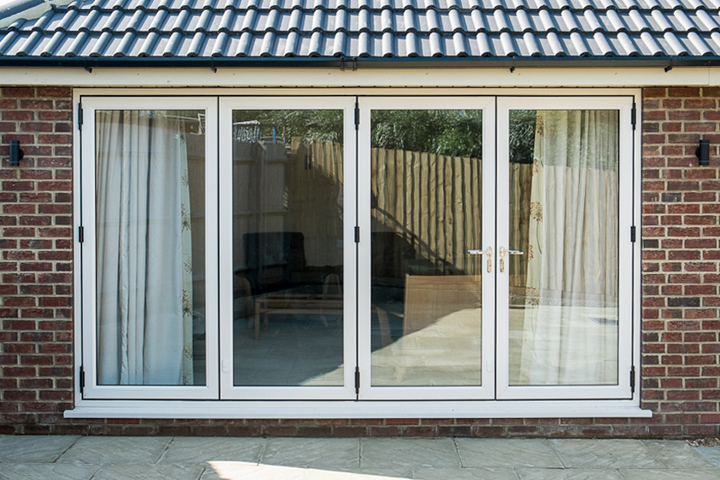 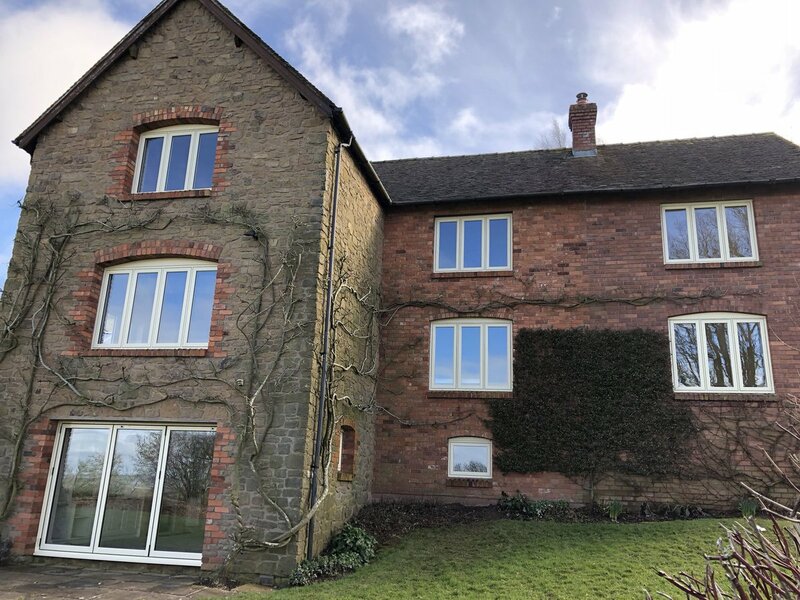 With their smooth sliding operation, our Multifolding door range fitted by Fairmitre Windows & Conservatories will transform any room in an instant.